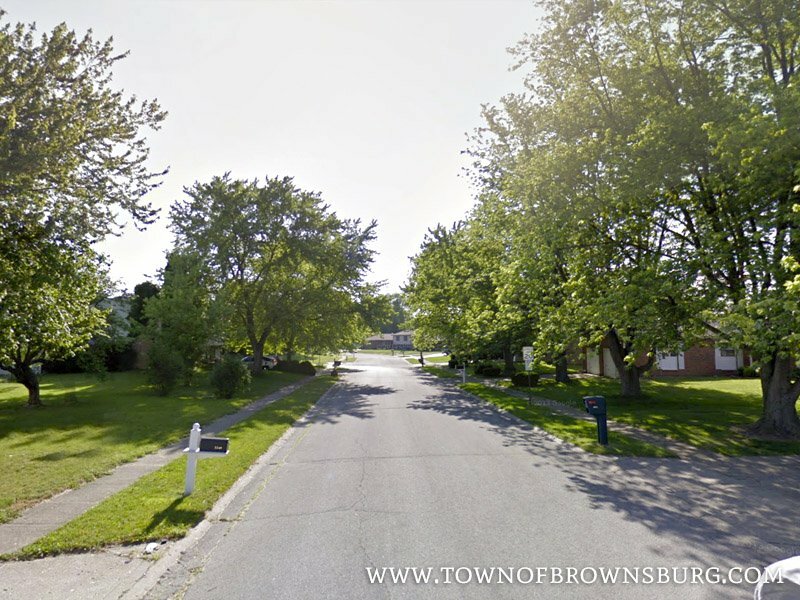 Welcome to Brownwood Estates Subdivision! 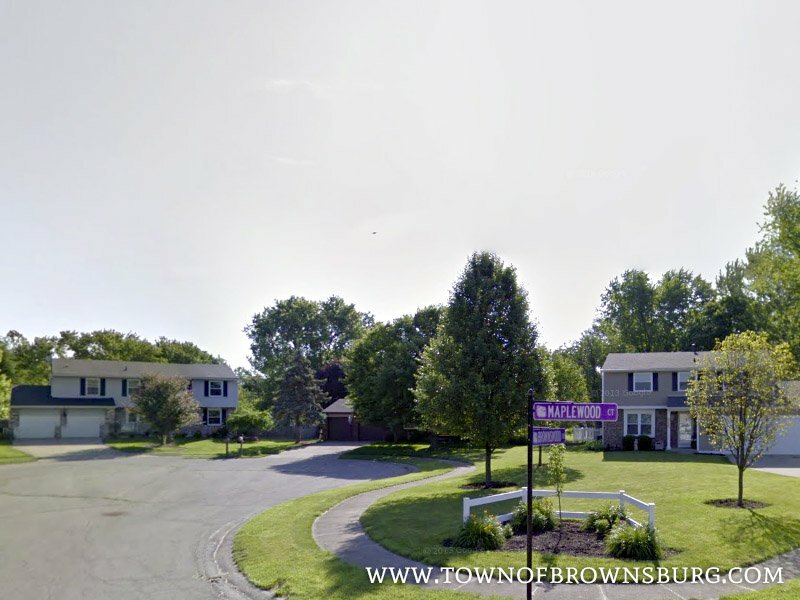 Brownwood Estates is located south of US 136 on Hornaday Road between Sycamore street and Airport Road in Brownsburg. 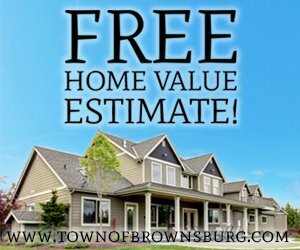 This community features mature trees, established homes, and is in the Brownsburg School District. 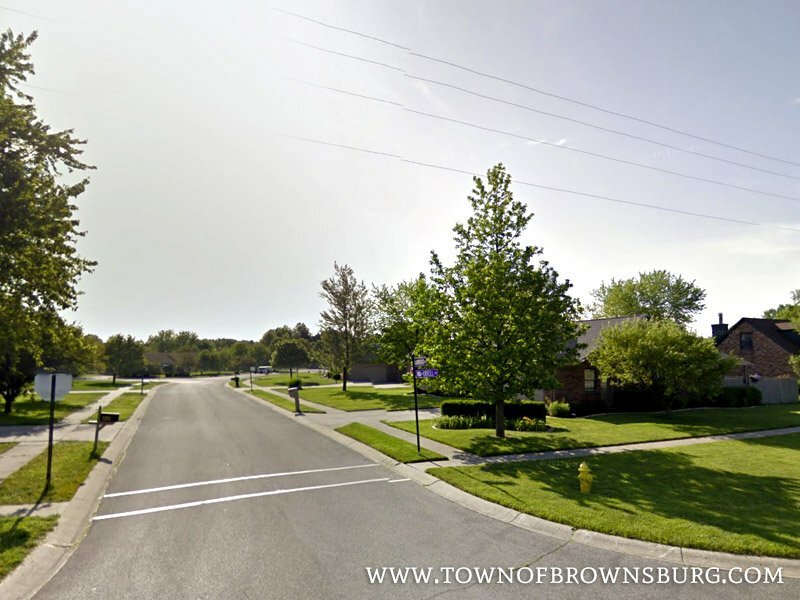 This neighborhood is just steps away from Brownsburg Schools.